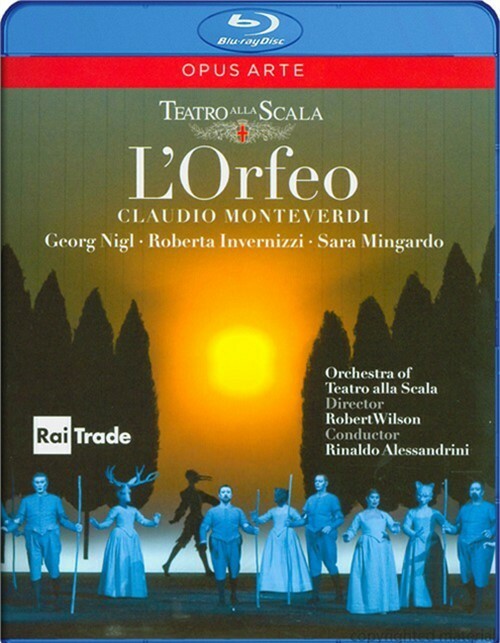 Monteverdi's seminal first opera tells the dramatic story from Ovid's Metamorphoses of the descent of Orfeo (Georg Nigl) into the underworld to recover his beloved wife Euridice (Roberta Invernizzi), who has died from a snake bite. 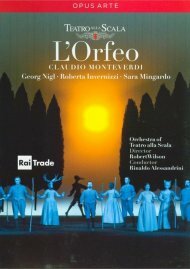 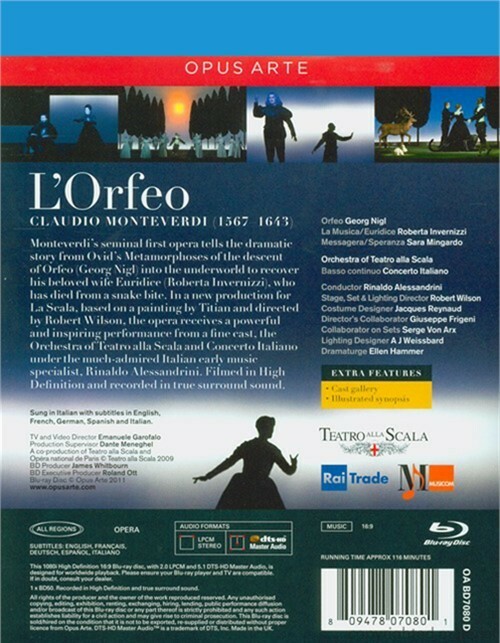 In a new production for La Scala, based on a painting by Titian and directed by Robert Wilson, the opera receives a powerful and inspiring performances from a fine cast, the Orchestra of Teatro alla Scala and Concerto Italiano under the much-admired Italian early music specialist, Rinaldo Alessandrini. 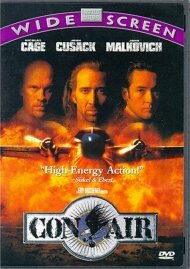 Filmed in High Definition and recorded in true surround sound.